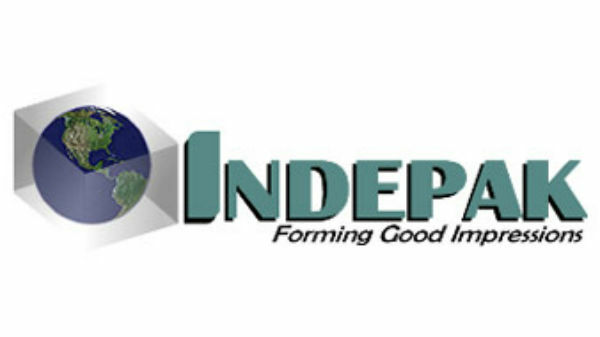 Indepak - As custom thermoforming experts, Indepak delivers creativity and precision in parts development, design and materials selection..
As custom thermoforming experts, Indepak delivers creativity and precision in parts development, design and materials selection. Indepak’s customers stay with us for the long haul. They range across industries from consumer packaging to electronics, food, medical, agricultural and industrial. We are pleased to provide references so you can learn about what makes us their preferred vendor…working seamlessly to fulfill each customer’s needs. Contact us to explore a design collaboration, to evaluate feasibility for a special project, or to request a free quote. Our passion is to help you succeed through unmatched services.